Please call 042-337-2525 for appointment during our working hours. Our office close on Monday and Thursday. Our working hours is from 10:00 AM to 19:00 PM. 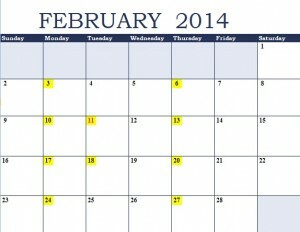 +Remember the yellow square indicate that we are close on regular Monday and Thursday. 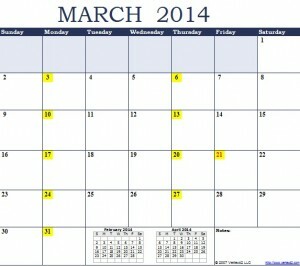 Remember the yellow square indicate that we are close on regular Monday and Thursday. Copyright 多摩市の矯正歯科 せきど矯正歯科 All rights reserved.